Leeds United are holding off looking to sign a free agent striker, despite their mounting injury problems in attack. The Whites have summer signing Patrick Bamford out for four months due to a knee injury he picked up while turning out for the club's Under-23s. 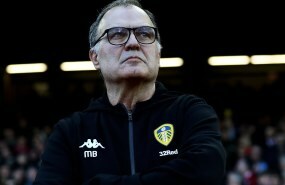 They will also be without striker Kemar Roofe for this weekend's trip to Millwall and there are increasing worries over the thin nature of the club's squad after a summer where head coach Marcelo Bielsa chose to trim his options. Leeds cannot make loan or permanent signings until the January transfer window opens, but they can bring in free agents such as former White Habib Habibou, who has declared himself to be looking for a new club. But, according to the Yorkshire Evening Post, Leeds' current stance is that they are not looking to bring in a free agent striker. 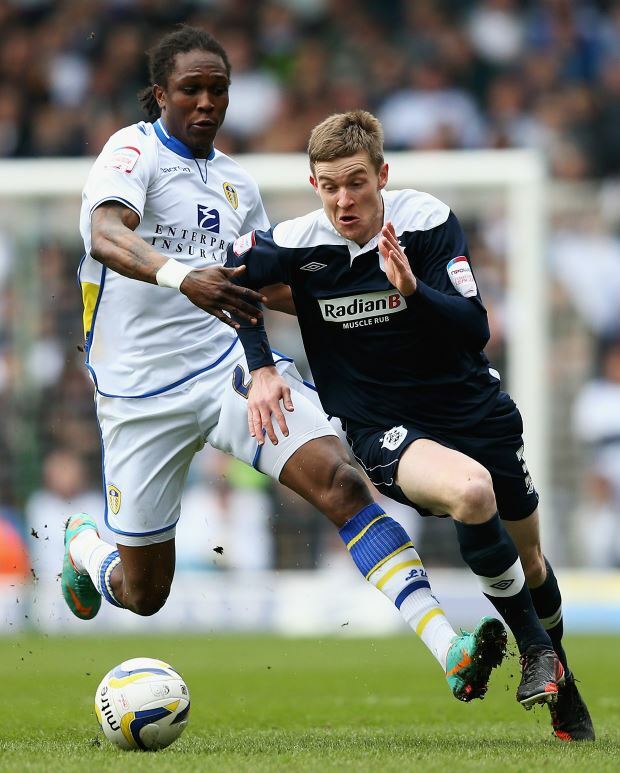 It remains to be seen whether Leeds might rethink their position, especially if they suffer further injuries. Leeds currently top the Championship standings and will be keen to ensure they do not lose momentum following the end of the international break. The Whites lock horns with Millwall in an away league fixture on Saturday, visiting a ground at which they have not won since 2012 and have lost on their last four visits.